Merchant accounts are bank accounts set up specifically for receiving credit card payments, such as those processed through a payment gateway. Online stores need an internet merchant account. Many banks prefer to give merchant accounts to brick-and-mortar businesses, those with a physical store, rather than those that are solely online, so those with online-only stores may have to shop around to find an internet merchant account. Some merchant accounts are also regular bank accounts, while others simply accept the payment and then deposit into another business account for you. 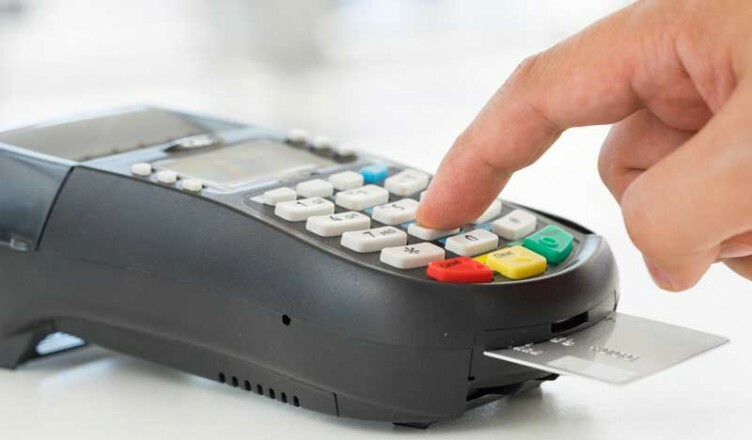 You will probably have to go through a third party to get a merchant account unless you are a very large business. Merchant accounts may come as part of an eCommerce package or in conjunction with a shopping cart or payment gateway, or merchants can establish one on their own. If you do get a merchant account separately, make sure that it is compatible with your payment gateway and shopping cart software. It is important to read the details of a merchant account carefully to avoid being surprised by unexpected fees. It is also wise to do some research about the merchant account bank to make sure it has a good reputation and is legitimate. Banks that offer merchant accounts make a portion on their profits through fees, some of which may be clearer than others. Annual fees, charged yearly to keep the account open. In some cases, these fees may be waived if the merchant does a certain amount of business or keeps a minimum balance above a certain amount. Authorization fees may be charged for each transaction. Batch fees for processing payments. A batch is all the transactions for one day, and some accounts charge for processing the batch. A batch must be settled each day or higher fees will be imposed. Minimum monthly fees may set, where the account will be charged a set minimum fee every month unless their transaction fees total a higher amount. Chargeback fees occur, for instance, if the merchant charges a customer incorrectly. Early termination fees may exist if a customer has a contract with a merchant account bank for a certain amount of time and cancels before the contract is over. You can expect to go through an application process to get a merchant account just as you might for setting up other kinds of bank accounts. You may need to provide proof that you are a legitimate business as well as have a credit check. It is often easiest to get a merchant account as part of an eCommerce package, but it is still important to make sure that the account meets your needs and that you understand all the fees and they seem reasonable. Don’t hesitate to ask questions about anything that seems unclear to you, and to shop around until you find an internet merchant account you feel comfortable with.